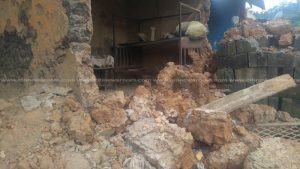 A 10-year-old girl has died with five other persons hospitalized after the wall of a building collapsed on them at Brofoyedu in the Bosome Freho District of the Ashanti Region. The building’s wall collapsed after a downpour on Tuesday. Two injured persons are said to be in critical condition at the Konongo Government Hospital. 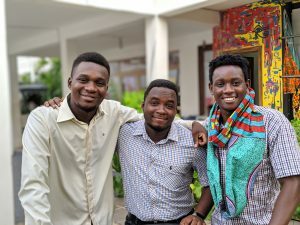 The three other victims are responding to treatment at another health facility in the District. 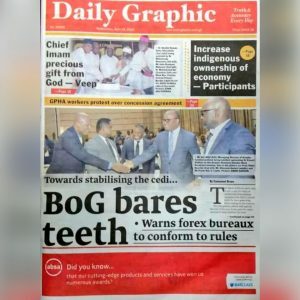 Officials of the National Disaster Management Organization in the area have attributed the situation to the weak nature of buildings there. 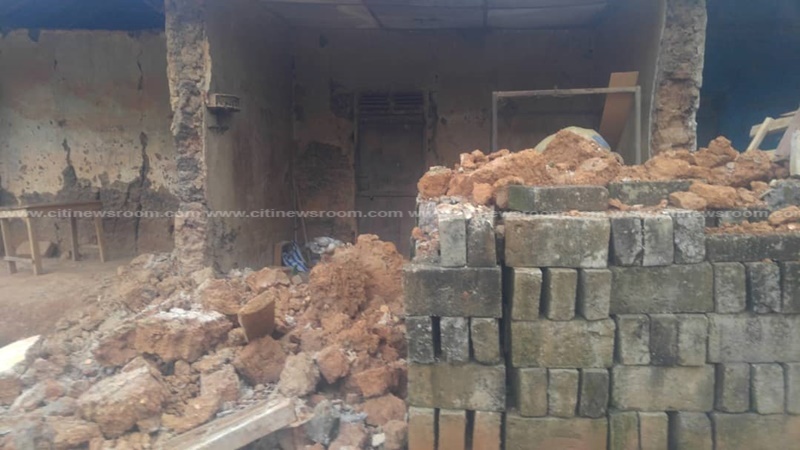 They have thus warned that such incidents could recur if owners of the buildings fail to adhere to several demolition notices issued to them. 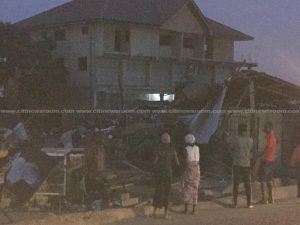 The post A/Region: Girl, 10, dies in building collapse, five others injured appeared first on Citi Newsroom.